Talking about outdoors provision to fit the market. As an active guide and coach I offer much more than other generic consultants, as I understand the practicalities of real-world delivery of outdoor initiatives and projects. 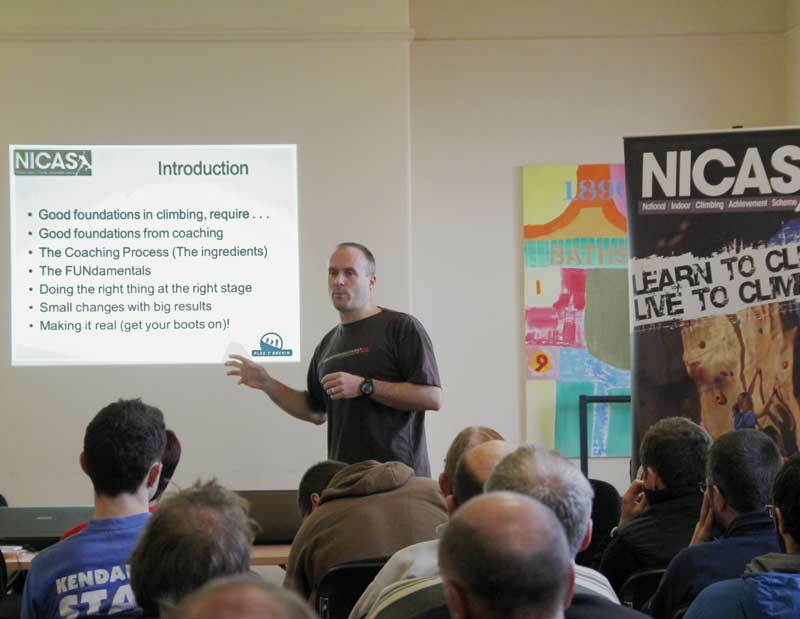 I'm one of the most broadly qualified and experienced people in the outdoor industry, with a wealth of knowledge to share and a ton of experience in shaping the sector. I work with clients and governing bodies inside and outside the outdoor industry to share best practice and technical advice, advise on service design, and review schemes and initiatives. Find a summary below, and full details of my experience on my LinkedIn profile. With a degree in industrial design, and experience as a director on numerous boards, I offer 360-degree leadership - from boardroom strategy to shop-floor delivery - to organisations within the outdoors sector. I bring real world applications of decision making, leadership and risk management into the workplace, delivering inspirational keynotes, team events and management training sessions that help people to get outdoors more and to think differently. I bring an objective view (and comparisons from my extensive experience across the sector) to organisations and projects, ensuring that everything's customer focused, fit for purpose and meets the latest best practice and industry standards. I provide insight-led research, reports and reviews to charities, trusts and other organisations who have a drive to get more people more active outdoors, but need a little help engaging with the outdoor sector. Sport England: Co-authored Getting Active Outdoors, a groundbreaking 130-page report that changed the way the outdoors was understood, valued and measured. In turn, this directly influenced (and features in) the UK Government's 2015 sport strategy, "Sporting Future - A New Strategy for an Active Nation"
 Martin reviewed our Personal Performance Awards. The complex nature of this piece of work required an eye for detail, comprehensive analytical skills, varied practical experience and a high level of coaching knowledge and application. Such a diverse skill set is a unique combination and it’s harder to imagine anyone better suited than Martin.